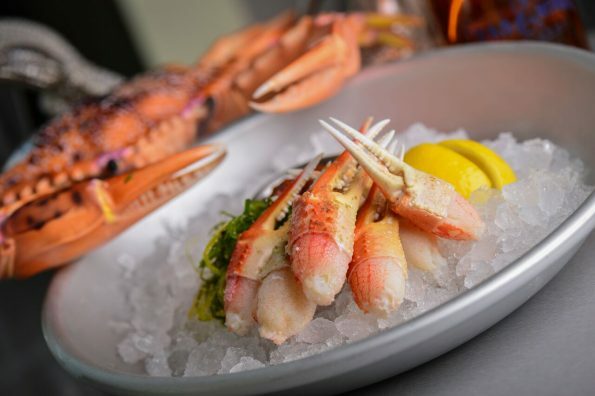 Crab & Mermaid Fish Shop announces its new seasonal menu offering light and fresh dishes ideal for the summer heat – and generous specials all summer long. Lobster Monday. In addition to the seasonal menu, Crab & Mermaid Fish Shop offers plentiful lobster specials every Monday including one 1lb lobster, two sides for $20 and two 1lb lobsters, two sides for $30, as well as all day Happy Hour on Tuesdays. Happy Hour All Day Tuesday. In addition to its fabulous year-round Happy Hour Monday – Friday, 3-6pm, Crab & Mermaid this summer celebrates Happy Hour all day long on Tuesdays and features a new Happy Hour menu, too: $2 Raw Oysters, Crabby Spinach & Artichoke Dip, Yellow Tomato Gazpacho, Inner Harbor Crab Cakes, Shrimp Ceviche and G.B.C. (Garlic Baked Clams). Featured beverages include $4 Draft Beers and Premium Wells; $5 Oyster Shooters, House Wines and Daily Craft Cocktails. Crab & Mermaid Fish Shop is the youngest brand of Square One Concepts located in Old Town Scottsdale. The friendly and easy going seashore atmosphere allows patrons to enjoy an unforgettable yet casual seafood experience. 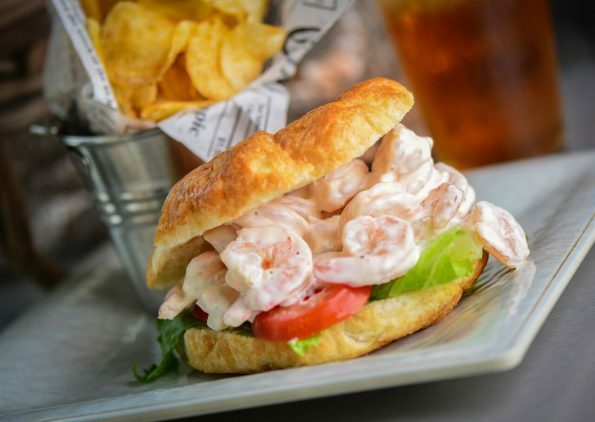 The menu focuses on fresh seafood from coast to coast featuring regional clam chowder, lobster rolls, crab cakes, a raw bar and more. Crab & Mermaid Fish Shop, 4218 N. Scottsdale Road Scottsdale, Ariz. 85251. 480.941.0101 Visit CrabAndMermaid.com for more information.